CNN will live stream the funeral service of former President George H.W. Bush, without requiring log–in to a cable provider, on Wednesday, December 5 from 10 a.m. – 2 p.m. ET. The CNN live stream will be available on CNN.com’s homepage and across mobile devices via CNN’s apps for iOS and Android. It can also be viewed on CNNgo (at CNN.com/go on your desktop, smartphone, and iPad, and via CNNgo apps for Apple TV, Roku, Amazon Fire, Chromecast and Android TV). 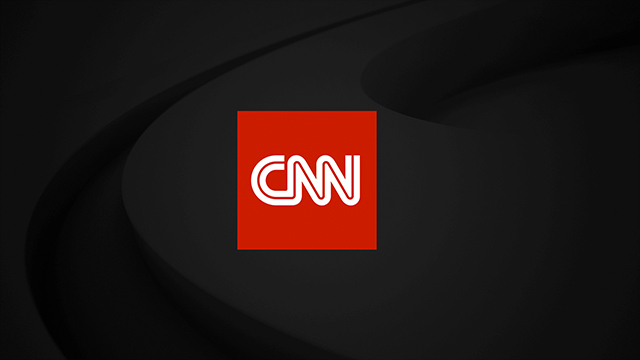 Watch live CNN TV on any device, anywhere.